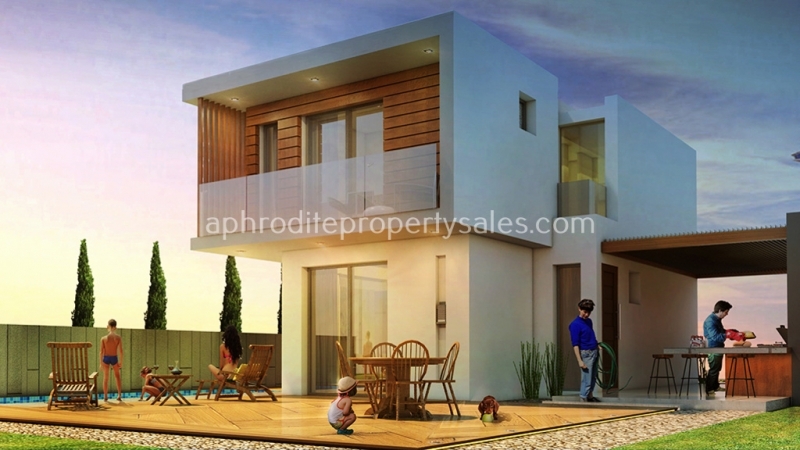 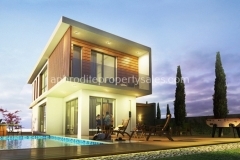 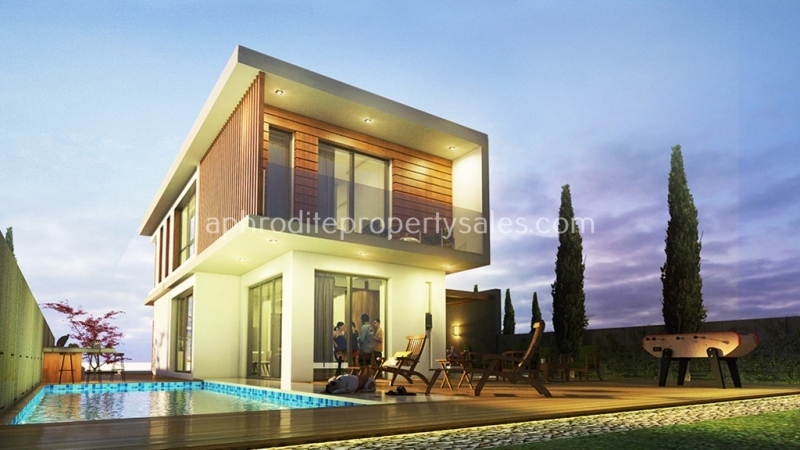 This project is a uniquely designed development of 14 villas and will be built in a quiet area only 9 minutes walking from the beach of Agia Triada and 3 km from the national forest park Cape Greco. 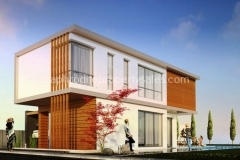 This exclusive complex is a continuation of other successful projects by this particular developer. 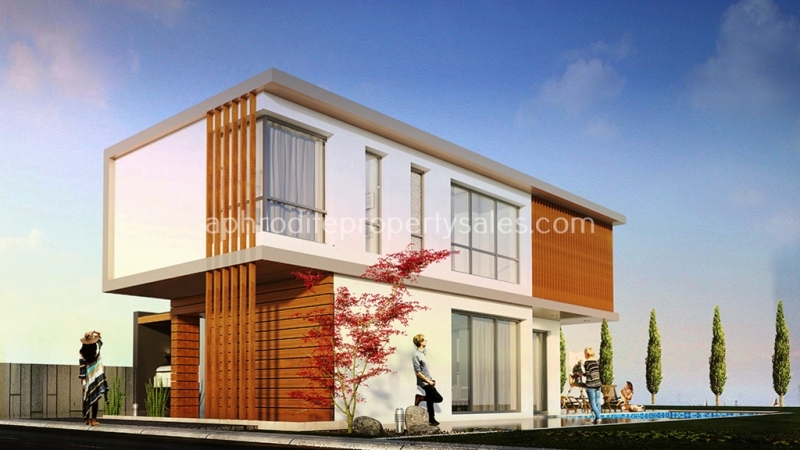 Each residence will have distinctive style and architecture which will give character and new dynamic in the region. 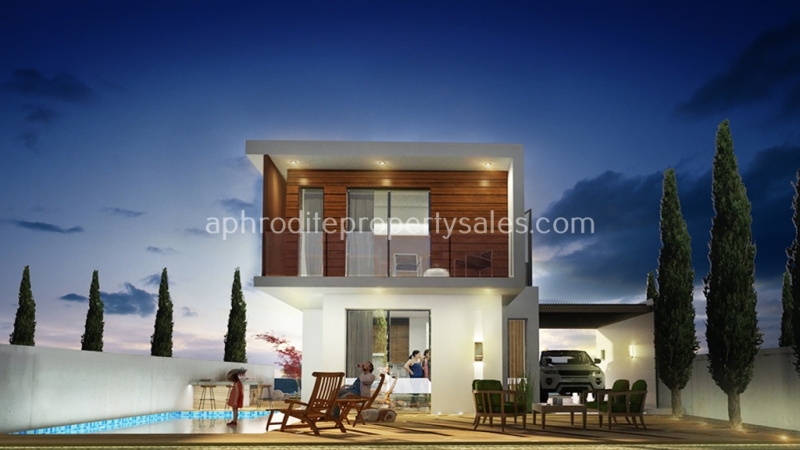 Each villa will consist of a large open plan living and kitchen area sited in the proper orientation so that their energy efficiency is high and large patio windows letting natural light flood through the villa. 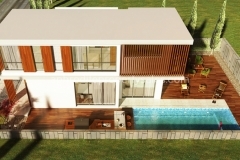 The first floor will comprise of 3 spacious bedrooms the master having en-suite facilities and a large veranda which overlooks the private pools. 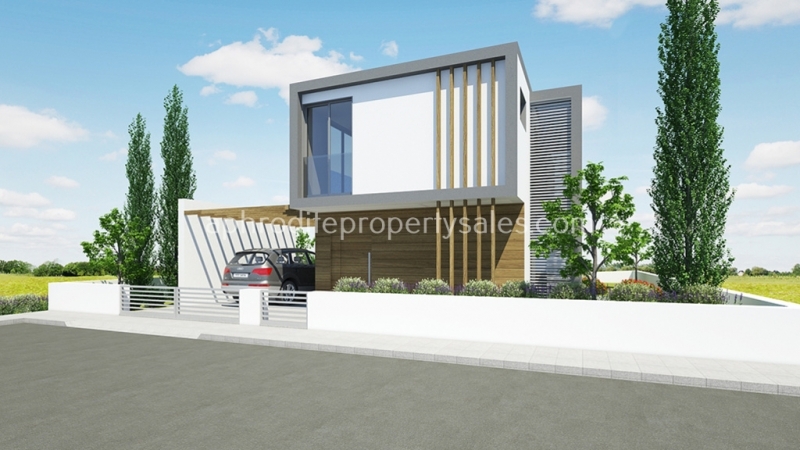 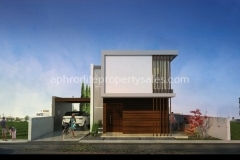 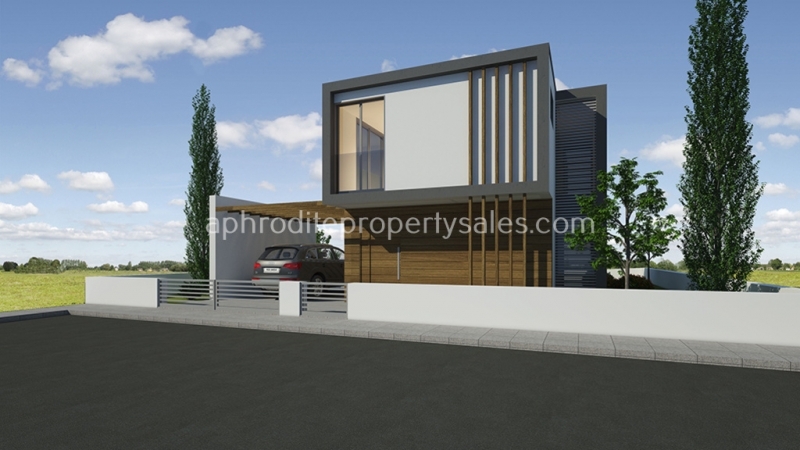 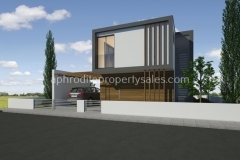 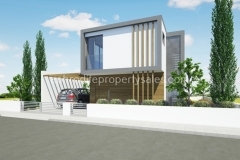 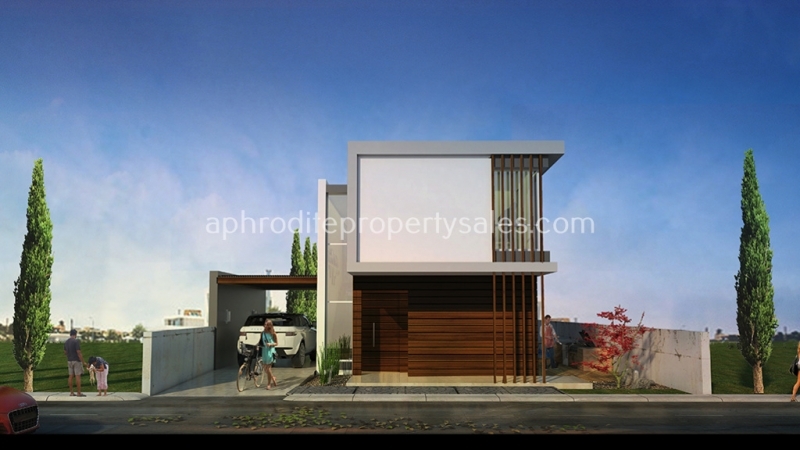 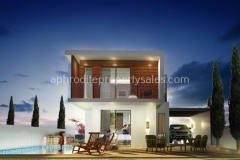 Particular emphasis was given to the detailed design of all parts of the structure of the villas which will impress even the most demanding home buyer. 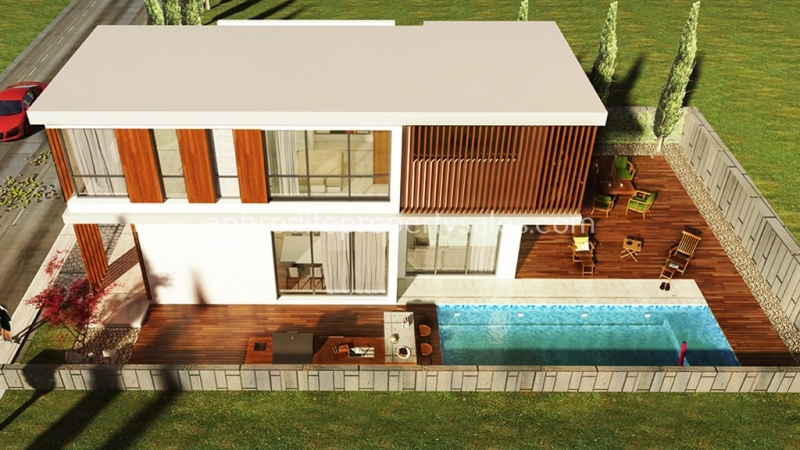 Simplicity, functionality are combined in perfect harmony and this is the idea behind this wonderful development. 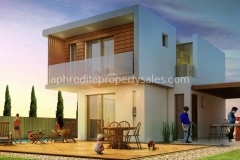 The properties are going fast as 9 of the 14 villas have already been sold!